Here's a new feature I thought I would try here at the World of Wonder. 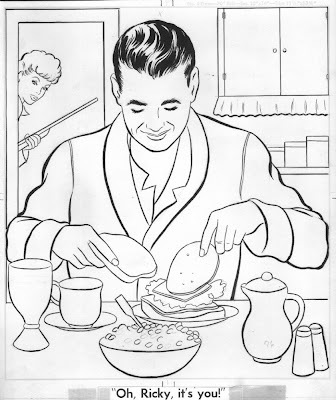 Each week I will post a different random coloring page from a vintage coloring book. 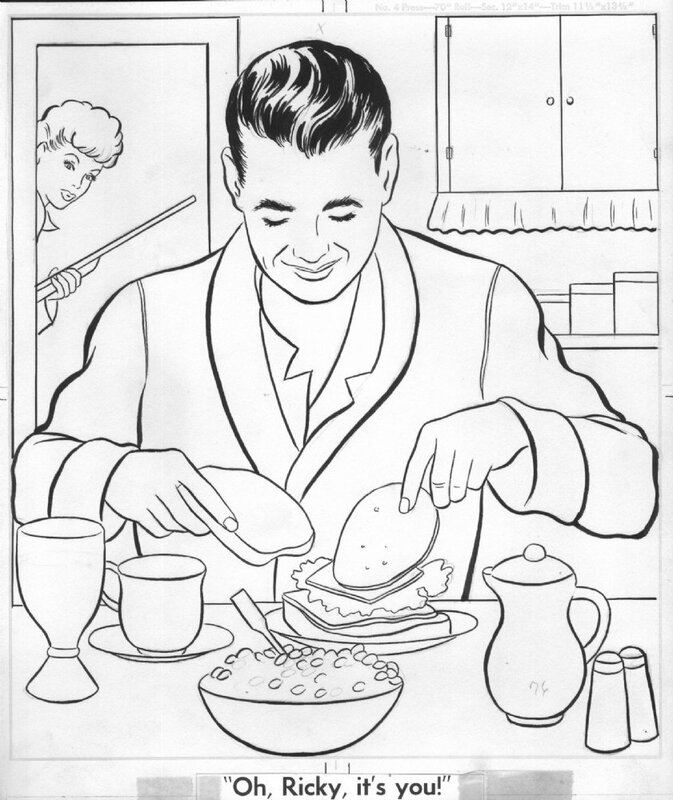 This week we feature a coloring page from I Love Lucy. It's kind of creepy. What exactly is going on here? Click on the pic to get the full size version to download, print and color. Enjoy!